Scarf dimensions: length 180cm, width 95cm. 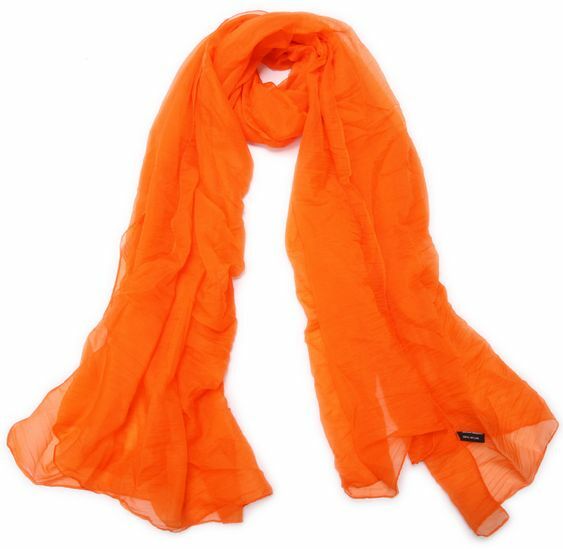 Scarf is very soft, very comfortable to wear, monochromatic design, allowing you to easily match to. It is worth having a scarf. Good quality and feel will not let you down. The scarf can be used as a scarf can also be used as a shawl, you can mix and match, wearing a very smooth, very comfortable, so you much attention.